In February this year, Sterlite Copper filed an application to obtain environmental clearance to expand its plant in the coastal city, entailing a doubling of the capacity of the smelter to 800,000 tonnes per year. The Madurai bench of the Madras High Court on Wednesday stayed the expansion of Vedanta’s Sterlite industrial plant in Thoothukudi (Tuticorin), Tamil Nadu. The bench also insisted that the company seeks public consultation before expanding its unit. In February this year, the company filed an application to obtain environmental clearance to expand its plant in the coastal city, entailing a doubling of the capacity of the smelter to 800,000 tonnes per year. 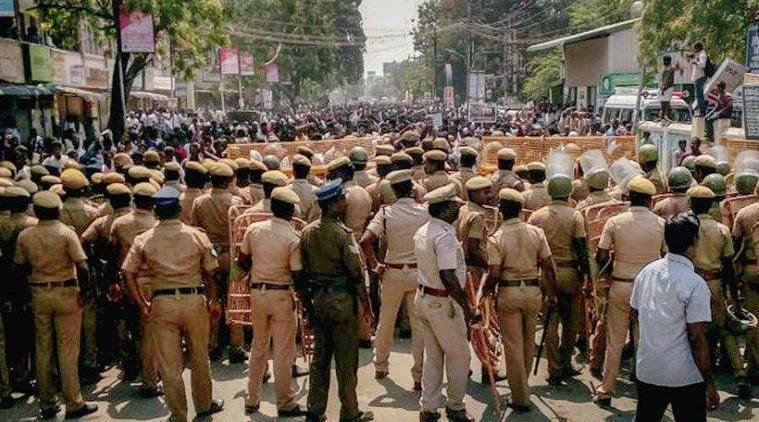 The court’s order comes a day after at least 11 people were killed and several wounded after the Tamil Nadu police opened fire. Their agitation, which entered the 100th day on Tuesday, saw 15,000 people march towards the collectorate demanding closure of the plant. The petitioner in the case, Fatima Babu told The Indian Express, “Even if it is an interim stay, the court has ordered for public consultation within four months time for any further expansion. We welcome this order.” Babu, a retired professor and one of the leading protestors for the last 25 years, said they will continue to fight until the plant is shut down. Sterlite Copper, the business arm of Vedanta, began operations in the port city nearly two decades ago. It also runs two copper rods plants in Silvassa in the Union Territory of Dadra & Nagar Haveli — one in Chincpada and another in Piparia. There are several petitions pending in courts against Sterlite Copper’s operations in Tuticorin. Hearing on a second one, which seeks closure of the plant, concluded on May 17 and the verdict was reserved. 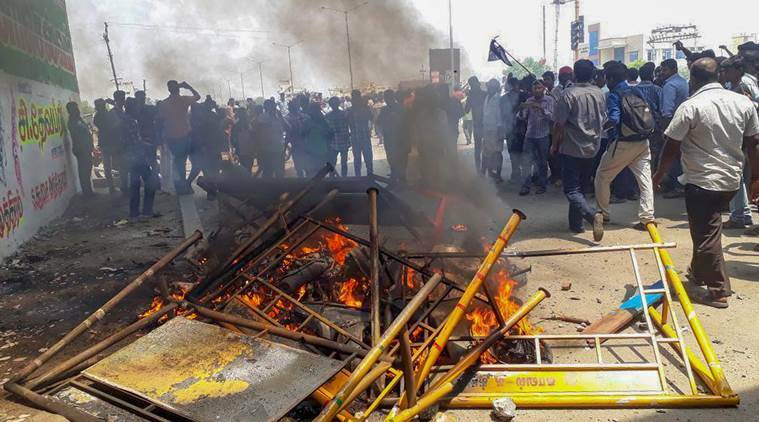 Tamil Nadu Chief Minister Edapaddi K Palaniswami on Tuesday ordered a judicial inquiry into the incident and announced compensation of Rs 10 lakh each to the families of those who died. He said the march by protesters was in defiance of prohibitory orders clamped in the area.